At Fernie, we understand the importance and necessity for our clients to have a supportive living environment. These programs provide safe and reliable housing for youth on a path to reintegration. The Transition House Program is ideal for youth who are highly independent and motivated to make better lifestyle choices, but still require a supported environment before they are fully able to manage on their own. Although our home is staffed with dedicated Youth Workers, it is not a controlled facility. We aim to provide a genuine and organic home environment. Our home is located in East Scarborough with easy access to transit. shopping, restaurants, schools, community centers, parks and a variety of other resources are all within a short 30-minute radius of the house. It is our goal that when youth are ready to leave this program, they will lead a fulfilling life that is comfortable and as independent as possible. Our Transition House program aims to provide a safe and structured home environment for youth (aged 16-24 ) who have had involvement with the Justice system. The home, located in East Scarborough, is a place where youth can learn how develop the valuable life skills necessary to sustain themselves independently on their journey to becoming responsible young men. The residents of our Transition House are supervised by staff at all times while in the house, who are there primarily to provide mentorship, guidance and to ensure that the house rules and expectations are met. The Staff will support, encourage and teach day-to-day tasks such as cooking, cleaning, grocery shopping, laundry and/or other housekeeping responsibilities. With that said, youth in the home are the ones ultimately responsible for these tasks. Staff in the home will also facilitate regular programming, outings and a variety of other supports related to relationships, self-care, life-skills, housing and education. Participation in programming is strongly encouraged. We accept referrals from Probation Officers, Social Workers, Custody Facilities and other professionals working with youth. We also accept self-referrals from youth who are in need of housing. Previous youth justice involvement is a requirement for participating youth. Youth in detention or custody use their time here to reflect, learn, and get ready to reintegrate to their community. Located in the West Rouge area of Toronto, Island Road is a seven bedroom home that provides residential services for up to eight youths involved in the Youth Criminal Justice system. The program aims to help the young person deal with the reasons for his being before the court, through a process of cognitive behavioural management and a relationship based strengths approach. 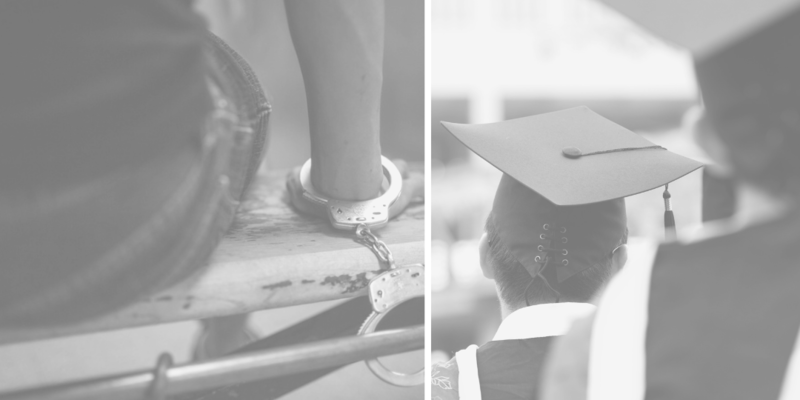 While the length of stay in the program varies widely from a day to several weeks or months, every attempt is made to engage the youth in the process of beginning to face the issues resulting in court ordered placement. The expected outcome is the successful reintegration back to the youth’s family and community, with newly developed skills for more effective functioning. Island Road provides a school on site in cooperation with the Toronto District School Board. There are also a number of pre-planned activities on weeknights and weekends that promote healthy physical wellness and socially responsible (personal and interpersonal) behaviours. The programs all have measurable outcomes, specific to both their effectiveness and their contribution towards each youth attaining his goals. Island Road provides services that are non-discriminatory in an environment that takes into account ethno-cultural, racial, linguistic, and ancestral diversity. This includes the provision of services under the French Language Services Act. Employee orientation and on-going training enhances staff knowledge of these services, along with regular consultation with local community groups and associations.